So this month there are a lot of things that I am anticipating. 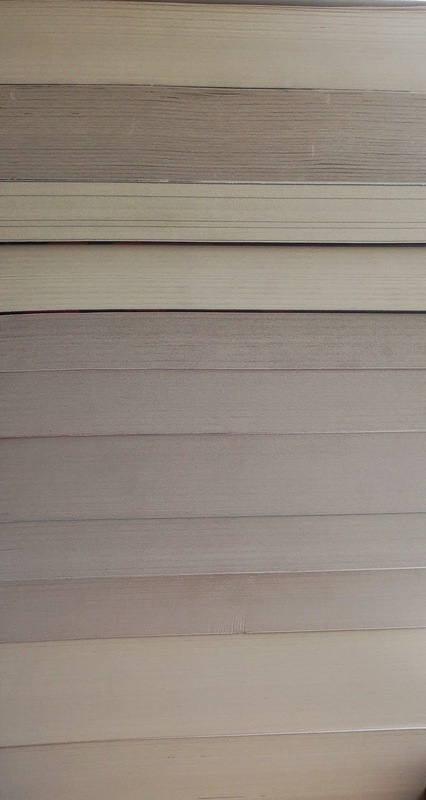 Firstly, my birthday is next week and I cannot wait to show you all the books that I am getting/ have gotten. I will put a video up on my channel as soon as I can but first I have to wait for it to actually be my birthday! 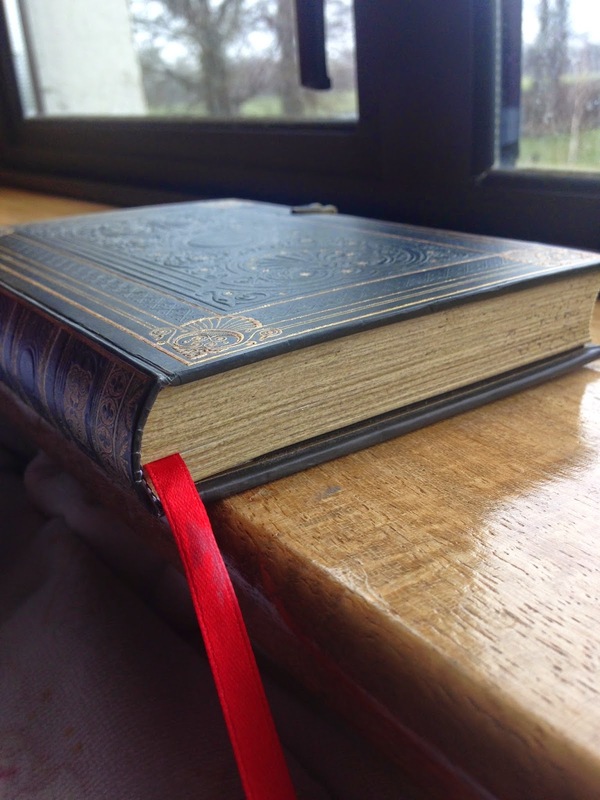 Secondly, I am waiting for my little red ribbon in my notebook I use for my book reviews to reach the other side of the notebook. I am just excited for the sense of achievement that I'm hoping to feel as soon as I have filled in an entire notebook of book reviews. I'm nearly there... I'll hopefully be done by the end of the year. I know that sounds like a long time away but at the speed that this year is flying by it probably won't be that long away! I'm also waiting to finish my journal that I am currently writing in. I always get to a certain point in my journals were I start wanting to write in a new notebook. 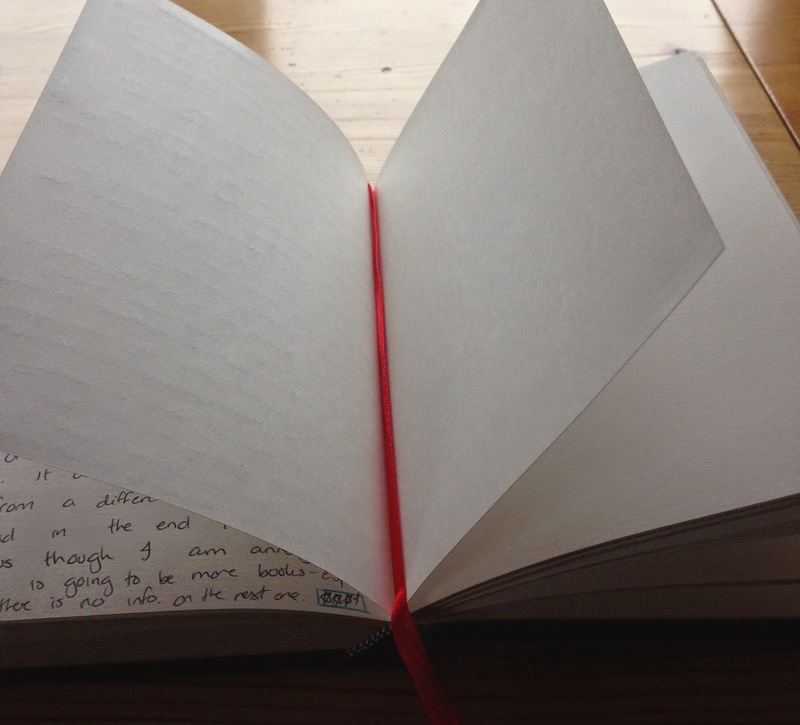 No matter how much I love the one I'm currently writing in I always want to start the next one. I have something crazy like 30 old journals. It's a bit crazy to think that I was such a different person in some of them. I wonder what they would look like all typed up. Probably much neater with less spelling mistakes! Those are the things that I am most anticipating for the next while anyway! As they were kind of book related I thought that I would share them with you!